Enid Cook, Bryn Mawr College class of 1931, in her senior yearbook picture. Enid Cook was the first African American student to attend the college. 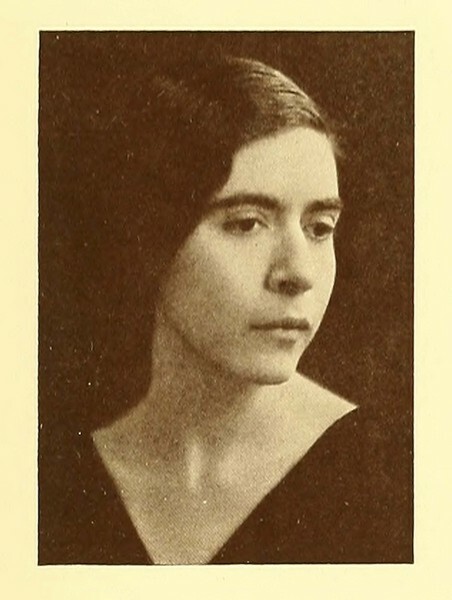 “Enid Cook,” The Albert M. Greenfield Digital Center for the History of Women's Education, accessed April 23, 2019, http://greenfield.brynmawr.edu/items/show/2943.